I really enjoy studying God’s Word with my Church Family. 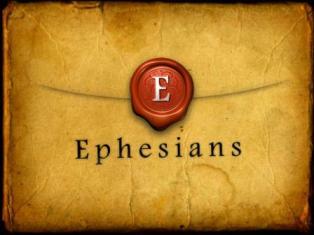 We are currently doing a study on Ephesians. Last night, one of the guys read a passage from The Message Bible. It’s so powerful, I wanted to share it with you.